With the real estate market going through constant fluctuations, it can sometimes be a matter of strife to sell a home. 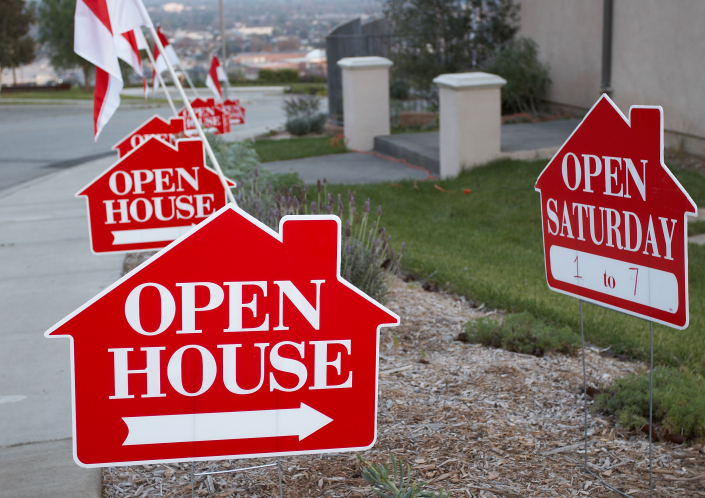 Some will take the familiar road of staging and hope the offers come in, while others will do some crazy things to prove their home is worth buying. While you may not want to take the risk of making these bold moves yourself, here are the unusual things that some people did in hopes of getting their home off the market a little sooner. While there are a variety of goods that can be an added incentive to purchasing a home, one homeowner in Virginia Beach offered a 42-inch flat screen television to the lucky person who would make them an offer that couldn’t be refused. While this owner managed to sell in just a couple of weeks, other offers like expensive cars and gift certificates have long been attached to houses in the hopes of getting a more spontaneous sale. In the state of Maryland, log cabin owners Tom and Diane Walter opted to host a raffle so they could raise enough money to pay off the loan on their home. While the winning raffle ticket buyer would go away with a new home for only $50.00, the profits from the raffle would go to a local non-profit and the Walters loan fund. With the toughness of the real estate market, it’s a tactic that has gained popularity given the excitement of getting a house at a very economical price. It’s certainly the case that being able to test something out might lead to more sale success, but a local builder in Portland, Oregon took it a little bit further than usual. Instead of offering up a staged suite, potential buyers were provided with a stay in a home at Atwater Place that was free of charge and included restaurant gift certificates, a gym pass and a lovely view of Mount Hood. 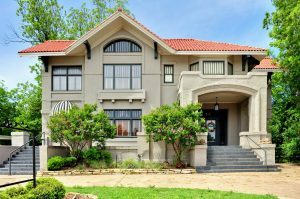 Staging a nice home at a reasonable price is always a great way to achieve selling success, but some have gone out on a limb to offer things that went well beyond the benefits of a new home. Contact your local mortgage professional for more information. This entry was posted in Home Seller Tips and tagged Home Seller Tips, Selling a Home by BJ Kirkpatrick. Bookmark the permalink.